In stock! Fast shipping the UK! Vitamin and mineral supplements for total system support. 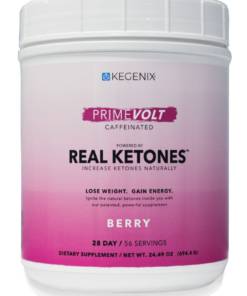 Dr. Dominic D’Agostino is widely regarded as a worldwide authority on Exogenous Ketones and what they can do for your body. 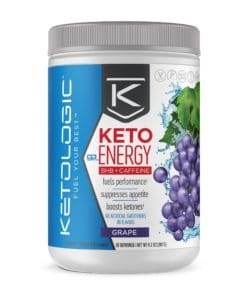 On the Joe Rogan Experience live podcast both Joe and Dominic discussed how Kegenix can be used for those looking to benefit from ketone production. The episode covers a huge terrain of benefits ranging from weight loss, ALS treatment, Autism treatment, reduced hunger cravings, and more. Check out the episode below, look for the Kegenix Prime mention from around 1:06-1:10. 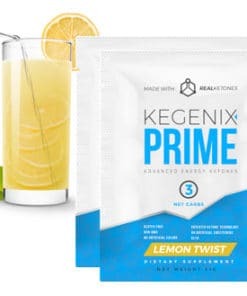 Kegenix Prime Exogenous Ketones is a great way to experience the benefits of Ketosis! Don’t just take Joe and Dom’s word for it, try it for yourself!